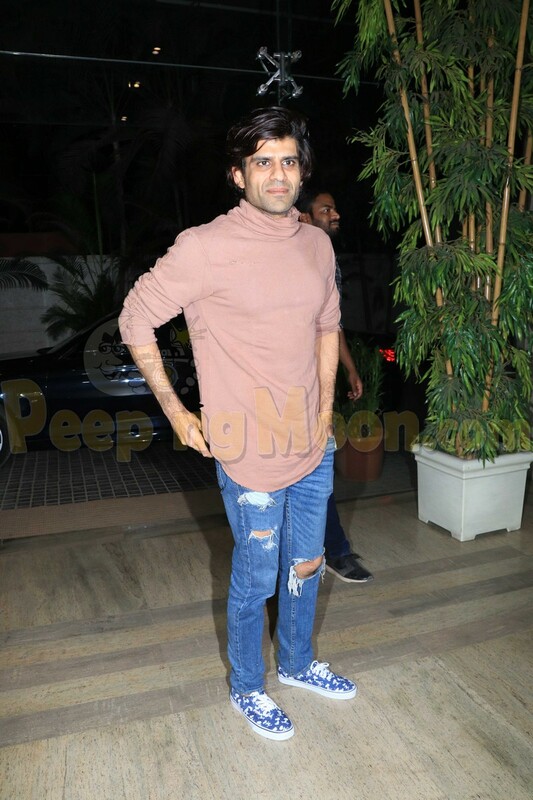 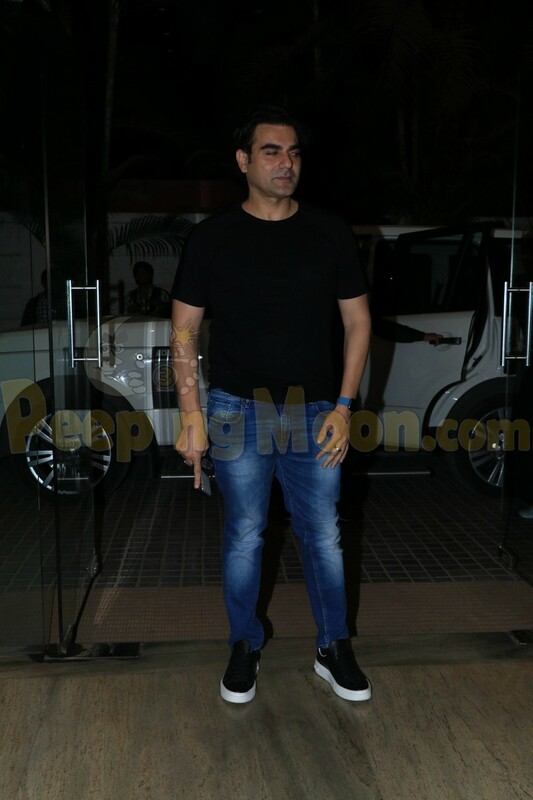 The makers of Ek Ladki Ko Dekha Toh Aisa Laga organized a special screening for the film last night and it was attended by several Bollywood celebrities like Arjun Kapoor, Kriti Sanon, Arbaaz Khan, Angad Bedi, Girorgia Andriani, Helen, Asha Parekh, Waheeda Rehman, and Juno Chopra along with the lead actress of the film Sonam Kapoor and producer Vidhu Vinod Chopra. 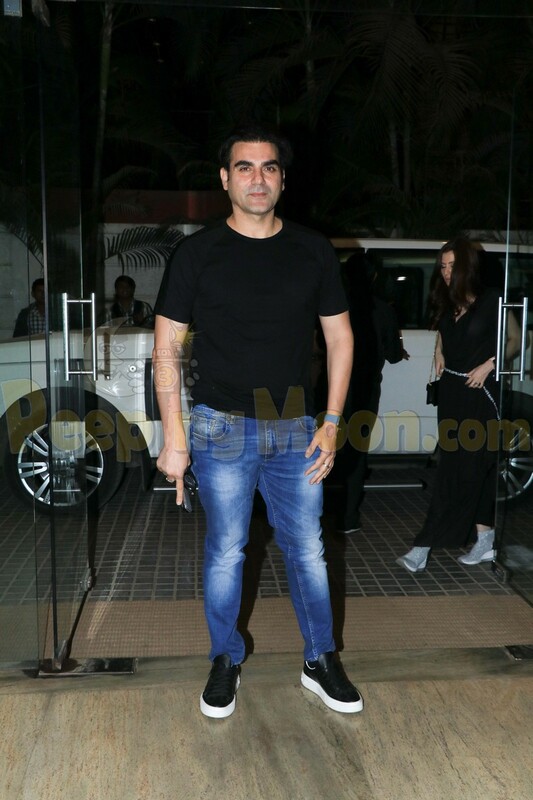 Along with Sonam, the film also stars father Anil Kapoor, Juhi Chawla, ad Rajkummar Rao. 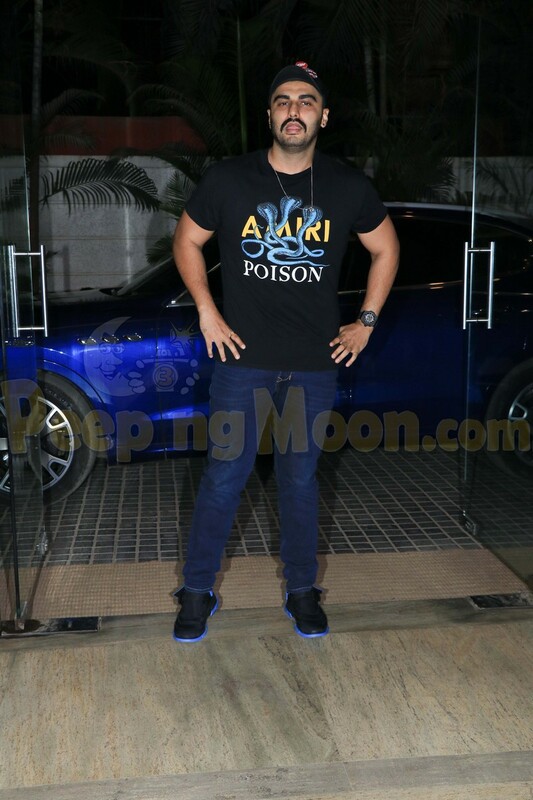 Sonam's cousin Arjun made sure he attended the special screening of the film. 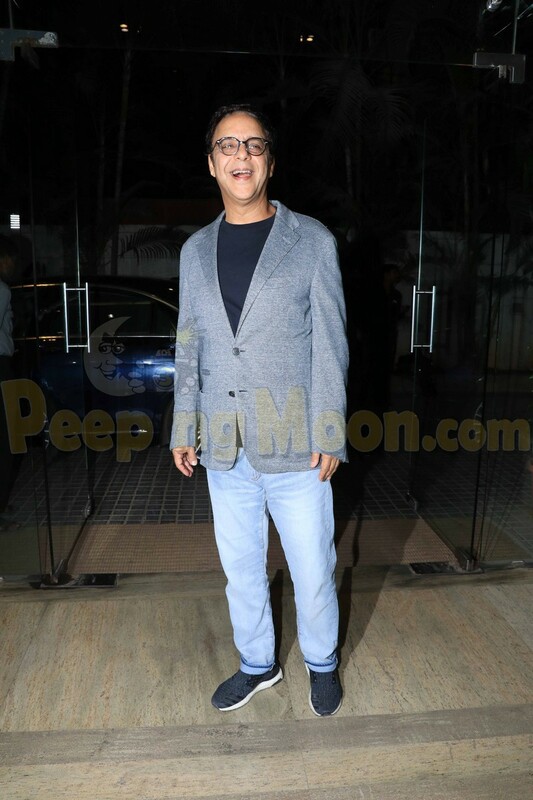 Kriti was also seen at the special screening. 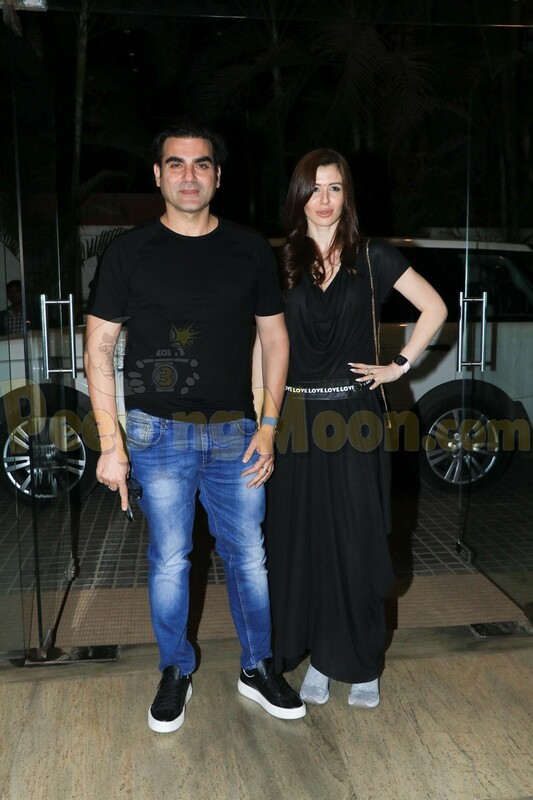 Arbaaz also came out in support with his girlfriend Giorgia. 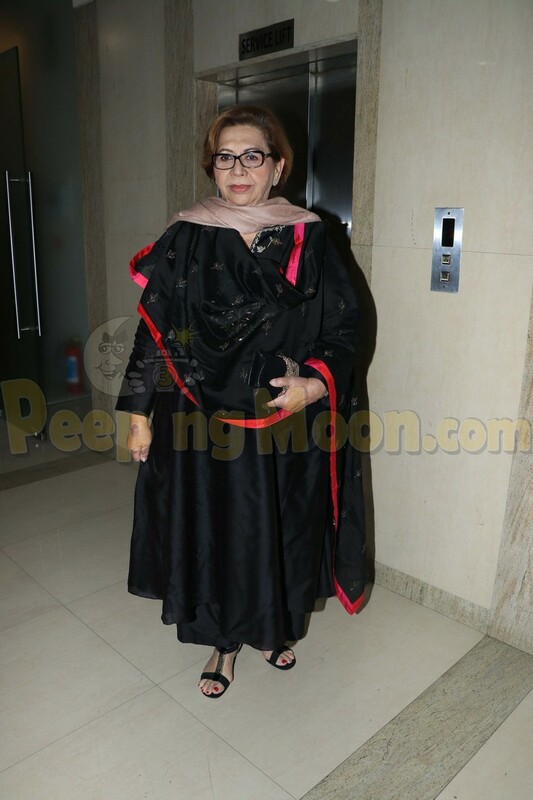 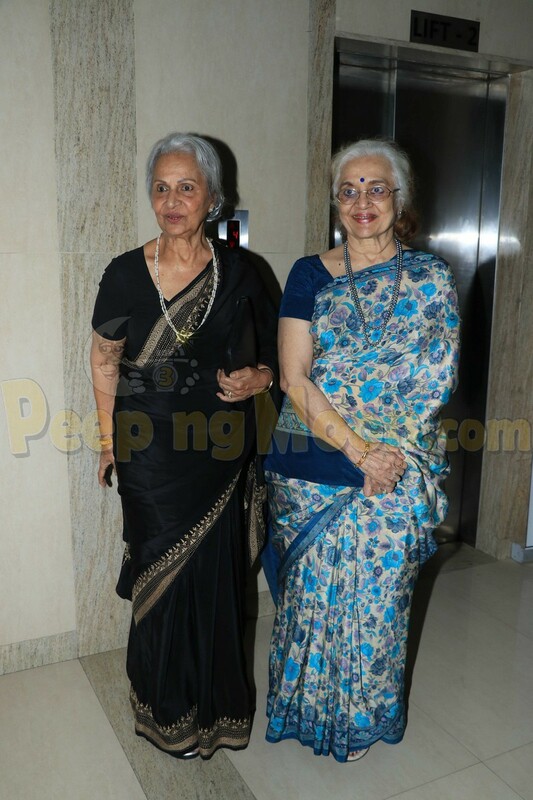 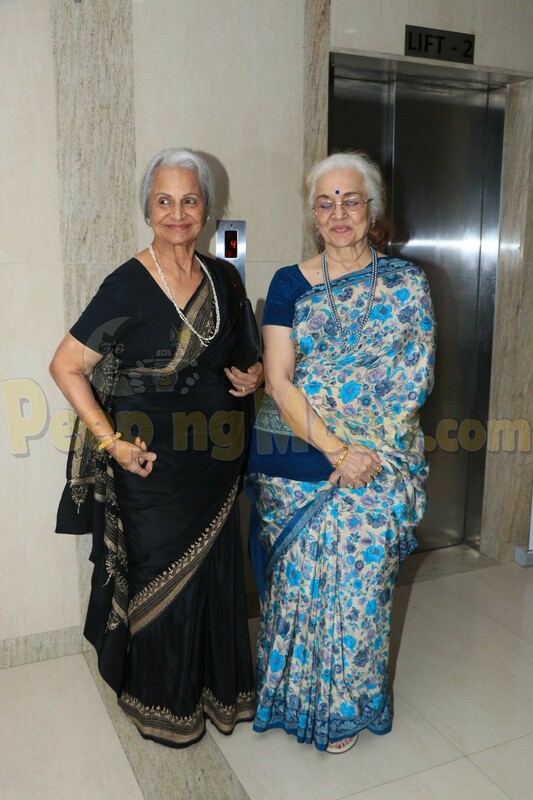 Veteran actresses Helen, Asha Parekh and Waheeda Rehman also graced the special screening of Ek Ladki Ko Dekha Toh Aisa Laga. 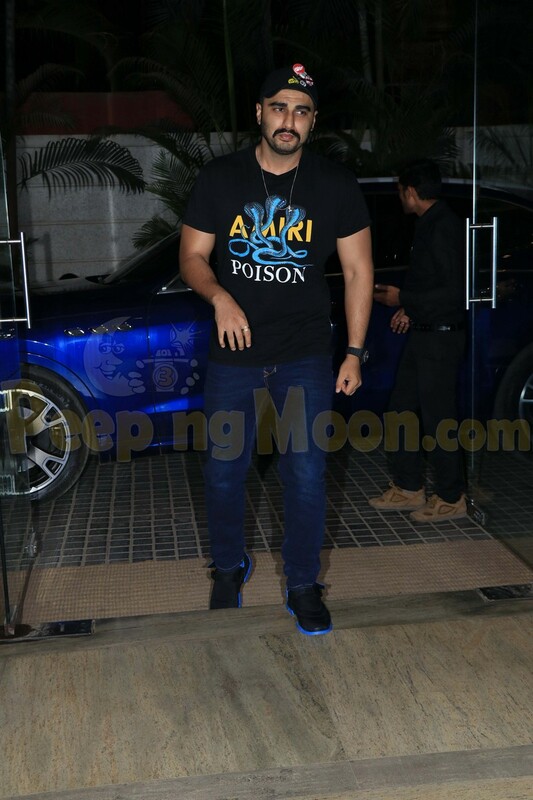 Juno Chopra and Angad Bedi also attended the event. 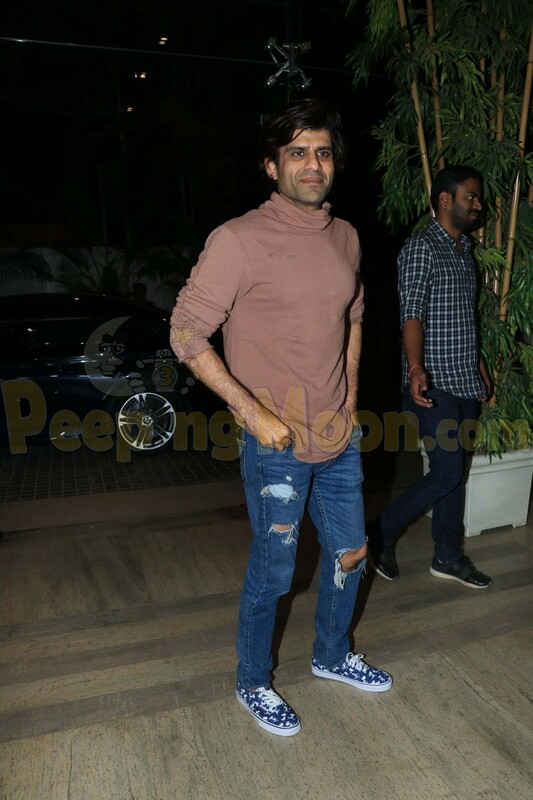 Ek Ladki Ko Dekha Toh Aisa Laga produced by Vidhu Vinod Chopra and directed by Shelly Chopra Dhar is slated to release on February 1, 2019.